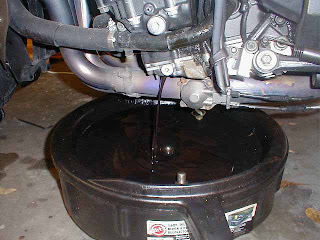 Question :: what is the proper timing period to change engine oil? Ans 1 :: I change it every 5000 KM or 3 months time. Now i would suggest you to get the clutch plates checked and if they need to be changed, get it done. I think your bike will be back in action.